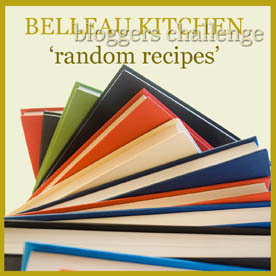 Every month, I take part in several blog challenges. 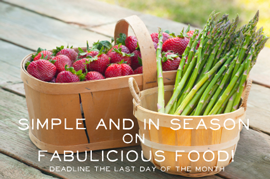 Here is a list of each month’s theme or special ingredient (depending on the nature of the challenge) and my entry, which I suppose makes it an archive of my entries really. I’ll try to keep this page as up-to-date as possible, but I’m not making any promises!